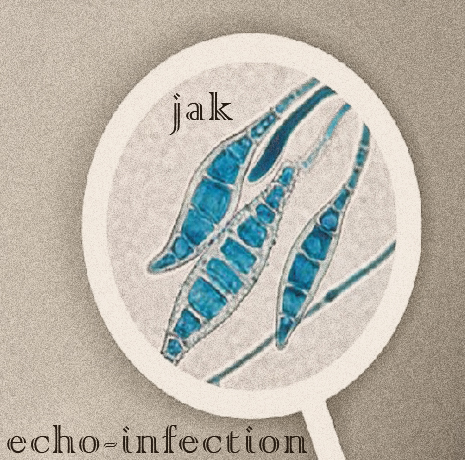 Jak is back bringing us more of his deep dubby tech sounds. Each track slowly developing deep flushing dark soulful loops all coming, going, and getting lost in their own shadows. Slow hypnotic rhythms fused together and unified perfectly to bring harmonious bliss. One that reminds and gives you appreciation of the ever so slow and subtile transition of seasons that always comes and goes yearly. We thank Jak for another great little shot of soul, but like the flu during these chilly days, his sound is ever so infectious. Wriiten, mixed, produced, & recorded by Jak for Random Access Recordings. Released on the internet by Random Access Recordings and the Internet Archive Collections. Coprighted via Creative Commons 2009.